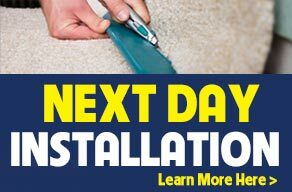 The Carpet Guys have been installing carpet in Northville and across Metro Detroit for over 30 years. We are also proud to be known as the carpet dealer with the fastest response time in the Tri-County Area. We have some of the best carpet installers in MI and offer the best warranty industry wide. If you are searching for carpet stores near Northville with the best service and cheapest prices, look no further than The Carpet Guys! Call today and get your new carpet installed tomorrow. We offer the best quality and the cheapest carpet prices in Northville, MI. The many carpet selections supplied by THE CARPET GUYS offers homeowners in Northville comfort, warmth and softness. We would like to show you how today's carpet textures, styles and colors blend with any type of home decor. With The Carpet Guys, you can always find a carpet that will enrich any interior setting, giving you years of satisfaction and pleasure. 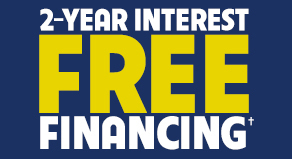 If you are worried about how much your carpet will cost then . Fill out the form above to set up your FREE in-home consultation with one of our local Northville designers who can come to your home in Northville with an array of carpet samples to assist you in finding the perfect fit for you and your home.